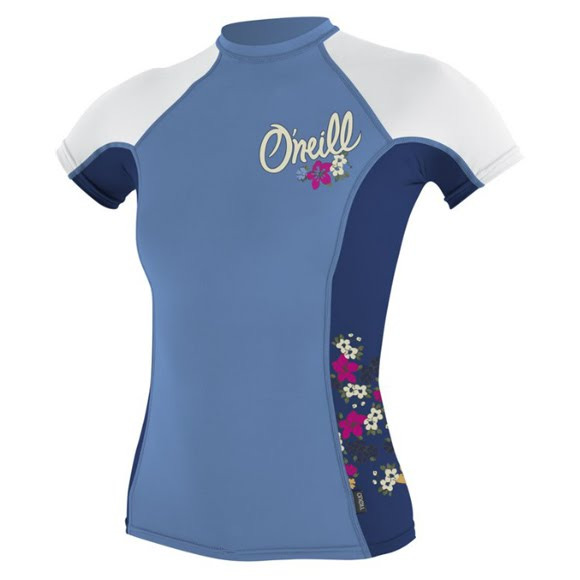 The Multigraphic Skins Series offers fashion forward graphics which merchandise with O'Neill sick boardshorts. The Series maximizes silkscreen diversity in a very manageable program. The Multigraphic Skins Series offers fashion forward graphics which merchandise with O&apos;Neill sick boardshorts. The Series maximizes silkscreen diversity in a very manageable program.